The weather is a fascinating subject to study. 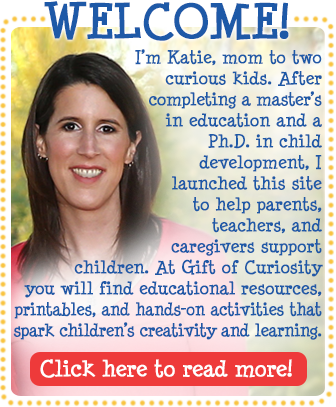 As a homeschooling parent, I enjoy learning right along with my kids. And indeed, I learned so much about various weather patterns during our homeschool weather unit. 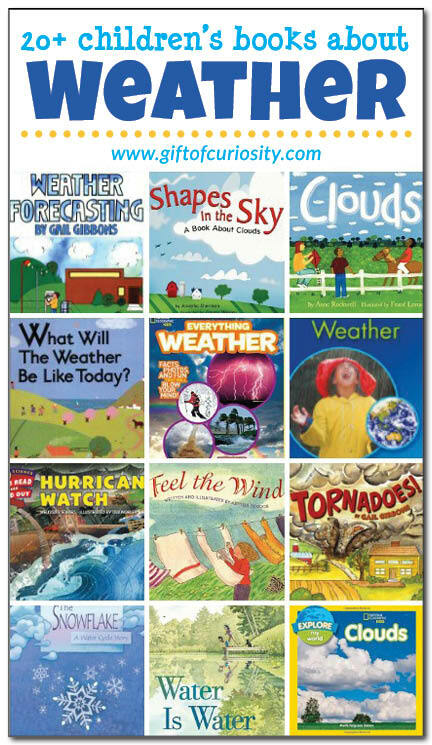 In this post I’ve reviewed more than 20 weather books for kids. I’ve provided suggested ages for each book, and I’ve separated them into sections based on the weather phenomenon discussed. The books reviewed below include primarily, but not exclusively, non-fiction works. I hope you enjoy these children’s books about weather as much as we did! 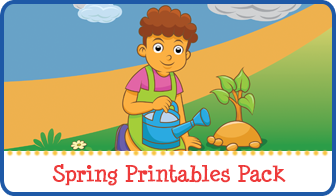 This is an adorable rhyming book about weather best suited for kids ages 2 to 5. Unlike some of the other books reviewed herein, this book is not as focused on teaching kids about the weather, but is more just a fun story that deals with weather. The book opens with “Just at the moment when night becomes day. . .you can hear all the birds and the animals say, ‘What will the weather be like today? '” Then the text on each of the next pages asks whether there will be a particular kind of weather, such as warm temperatures, snow, or storms. 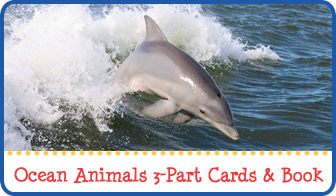 Then various animals suggest their favorite weather, like dry weather for the lizard and rain for the frog. My favorite page is the one with pictures of fish asking “Weather? What’s that?” because fish, of course, are generally oblivious to weather conditions above water. This is an adorable lift-the-flap weather book that would be great for kids ages 3 to 5. Each type of weather is introduced with the question, “What’s the weather like today?” Kids then open the window-shaped flaps to reveal the weather. The following pages then provide some very basic information about that type of weather, such as the fact that snow is white, crunchy, and cold, or the fact that warm air rises up and cold air sinks down. This weather book for kids ages 3 to 6 describes different kinds of weather, and discusses how the weather can change very rapidly. The weather also depends on where you live and also what season of the year it is. And some places enjoy warm weather year round, while others are cold all year long. Meteorologists are people who tell us what the weather will be like. The content in this book is pretty basic, and it is accompanied by real photographs of people in various weather conditions. In this book from the quirky Magic School Bus series, readers will find themselves on an adventure with Ms. Frizzle and her class. This particular adventure finds the class creating many different kinds of weather using the controls in their magic bus, including different wind patterns, clouds, ice crystals, rain, lightening, thunder, and snow. The takeaway message from the story is that wind, water, and heat are the main “ingredients” that create weather, and they make different types of weather depending on the combination of the three “ingredients.” This book is geared toward kids ages 4 to 8. This book is a wonderful and educational introduction to weather for kids ages 5 to 9 (although to be fair with regards to my age recommendation, even I learned several new things about whether from reading this book!). This book describes weather as being made up of temperature, air pressure, wind, and the moisture in the air. It then gives additional information about each of these four factors. The book also describes the three main kinds of clouds, as well as a variety of other cloud types that are mainly combinations of the three main cloud types. The book describes different types of precipitation (e.g., rain, drizzle, shower) and different kinds of snow (e.g., flurries, blizzard). There are also sections discussing lightening and thunder as well as wind and air fronts. Overall, this book is a great basic primer on all things weather related. This is not a storybook you will start and finish in one sitting, but it a fun, colorful, and fact-filled book about whether that will appeal to kids ages 6 to 12. The book is broken into four sections titled “What’s the Weather?”, “Weather Extremes,” “Weather Predictions,” and “Fun with Weather.” The book is filled with bright, bold, and beautiful photographs, lots of great information about all kinds of weather, and tons of fun weather factoids. I learned a lot right along with my kids while reading this book. 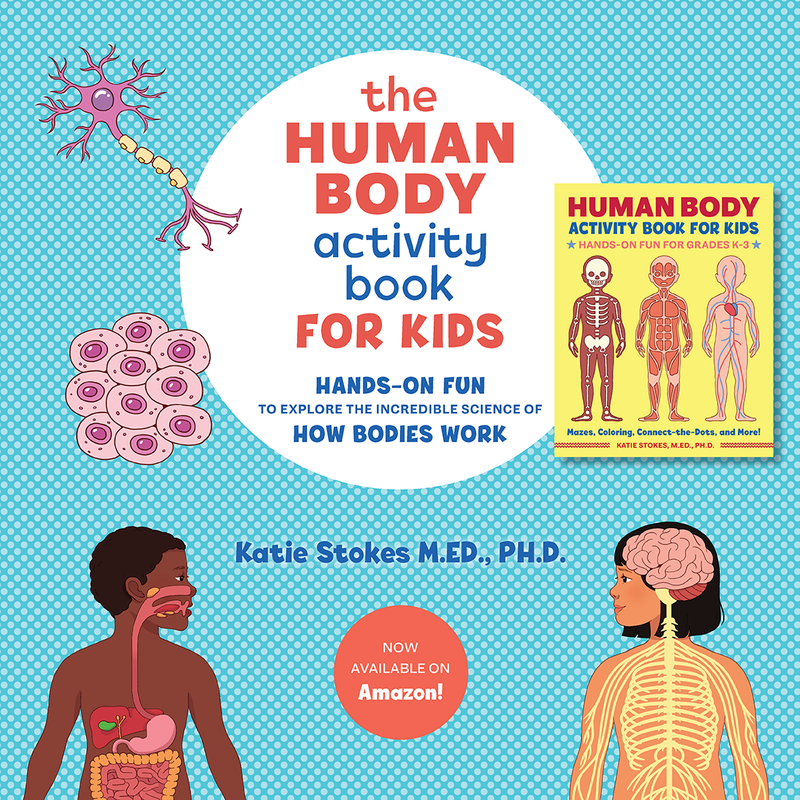 This is one of the more advanced books about whether that we reviewed, as this book has a lot of information on each page, making it most appropriate for kids ages 6 to 10. This book includes sections on clouds, rain and snow, lightning and thunder, tornadoes and hurricanes, world weather records, weird weather, weather forecasting, and more. The book includes a number of photographs and a few illustrations of the different weather types. The book is a good introduction to weather for kids, but because it covers so many topics it doesn’t dive into much depth on any of them. This book from the Let’s-Read-And-Find-Out Science series is all about weather forecasting. Weather forecasts tell us what the weather will be like. But they aren’t always correct. In fact, sometimes they are very wrong and leave people unprepared for the weather they experience. This book explains that weather can change when the wind begins to blow air in from a new direction. It describes cold fronts (when cold air pushes against warm air) and the types of weather they cause. It also describes warm fronts (when warm air pushes against cold air) and the type of weather we can expect when a warm front comes in. It describes the kinds of things that meteorologists do to try to predict the weather, like assessing temperature, wind direction, and air pressure. This book is ideal for ages 5 to 9. Compared to What Will the Weather Be? reviewed above, this book about weather forecasting gives a more in-depth look at the day-to-day activities in the life of a weather forecaster. Young readers will learn about what happens at the weather forecasting station, the different instruments weather forecasters use to make their predictions, and how weather forecasters communicate their findings with others. The book shows typical weather forecasting activities for each of the four seasons. Overall, this book provides a good deal of technical information about weather forecasting for children ages 5 to 9, although the book would benefit from updated illustrations. Of all the cloud books we read, I think this one was my favorite. It didn’t have the amazing photographs of the book by Delano reviewed below, but it was the one that made it easiest for me to understand the different types of clouds thanks to a great illustrated graphic. This book explains what clouds are made of, how clouds are named based on their height and shape, and what kind of weather different clouds bring. 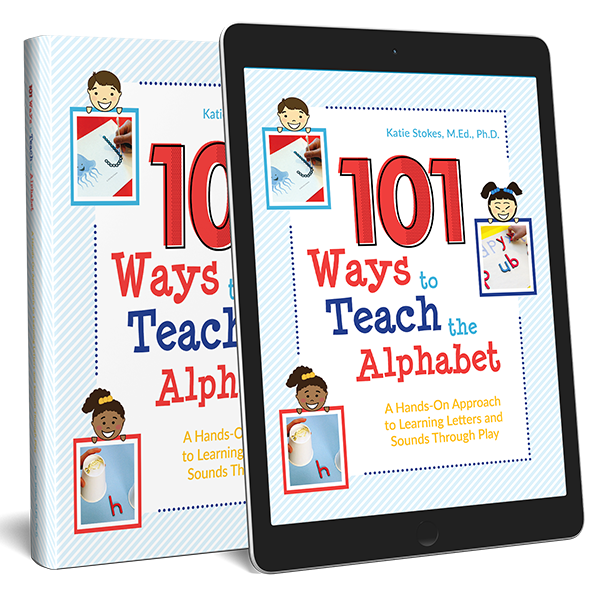 This is an excellent book targeted toward kids ages 4 to 8, but it will be helpful for kids (and grownups!) of any age who want to get a good understanding of the different types of clouds. The back of the book provides instructions for making your own cloud in a jar. Of the cloud books we read, this one was the clear winner in the photography category. The book features lots of glorious clouds against backdrops of many stunning different colors. It explains that clouds are made from water droplets or tiny bits of frozen water crystals, and they come in many different sizes and shapes. The three main kinds are cirrus clouds, stratus clouds, and cumulus clouds. Clouds bring rain and snow, and they help block the earth from the sun’s heat. The photographs in this book will be enjoyed by people of all ages, but the written content is most appropriate for kids ages 3 to 7. Tomie de Paola is an esteemed author, but in my opinion this book fell short. The information it provided was not as well organized as the information in the book by Rockwell reviewed above. And the cloud illustrations paled in comparison to the amazing photographs in the book by Delano reviewed above. So overall, I would recommend either of those two books over this one. This book did describe some old sayings people have used to tell about the weather, like “Mackerel scales and mares’ tails make lofty ships and carry low sails.” However, the meaning of these saying are likely to be lost on most young children, as they were on my two kids. The book also made several attempts at humor (e.g., comparing a cloud to cauliflower, the “silly cloud story” at the end of the book) that I felt were distracting and confusing, but might be enjoyed by kids ages 8 or older. This book for kids ages 4 to 8 offers basic information about clouds in a straightforward manner. The book spends several pages naming and describing some of the most common cloud types. The drawings are quite basic, and the graphic illustrating stratus clouds was quite abstract and unhelpful. Overall, I prefer either the Rockwell book or the Delano book reviewed above if you plan to discuss clouds with young children. This book for kids ages 6 to 10 combines both history and science for one great read. The story tells about Luke Howard from London, England. 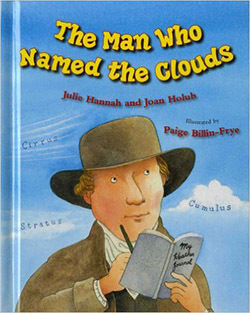 As a young boy born in 1772, Luke began keeping a weather journal and studying the clouds. He painted pictures of them, but at the time there was no formalized or agreed upon system for naming or classifying clouds. Luke eventually joined a club of members who wanted to learn about science, and there he presented a paper in which he proposed a classification system for the clouds based primarily on the Latin names for their shapes. Luke’s system eventually beat out another system proposed by a Frenchman, and although it was modified a bit in subsequent years, Luke’s original work still forms the basis of the cloud classification system we use today. One of the later pages in the book includes a useful infographic for comparing and contrasting the heights and shapes of all the different types of clouds. This fun concept book for ages 2 to 7 features a variety of fluffy white images with a repeating textual structure along the lines of “Sometimes it looked like a ____, but it wasn’t a ____.” The blanks included items like “spilt milk,” “a rabbit,” and “a bird.” At the end of the story it is revealed that the object under discussion is actually a cloud. This book will inspire children to look to the skies and search for the pictures in the clouds. This book from the Let’s-Read-And-Find-Out Science series provides a great introduction to tornadoes, which are powerful storms in which clouds build up rapidly and eventually begin to funnel down to the ground. In this book we learn many basic facts about tornadoes, including the fact that they usually touch down over land, but those that touch down over water are called waterspouts. We further learn that tornadoes are most common in spring when cold air from the sky meets warm air near the Earth’s surface, causing the warm air to spin upwards. The book describes the destruction that tornadoes can cause, as well as the noise level from a big tornado. Readers will also learn about safety precautions to take if they are ever faced with a tornado. This book will be enjoyed by kids ages 4 to 8. This book provides interesting facts about tornadoes for kids ages 6 to 10. It describes how tornadoes form and where they occur most frequently. The book also explains the Fujita Tornado Scale (and later, the Enhanced Fujita Tornado Scale), which classifies tornadoes on a scale from EF-0 to EF-5 depending on the amount and type of damage they cause. The book goes into detail about every classification, explaining the wind speed and expected damage from a tornado of that classification. The book then describes some of the more damaging tornadoes that have occurred in the United States. Finally, the book explains what to do if a tornado approaches your house. This is a recently published book from the Let’s-Read-And-Find-Out Science series. I am a big fan of the series, so I was interested to note that this book has an updated feel to it compared to older books in the series, with brighter, more visually attractive illustrations. Fortunately, the book remains a great source of basic information about the topic, which in this case is hurricanes. In this book, readers ages 4 to 8 will learn that hurricanes are powerful, spinning storms that move across the ocean. Hurricanes are most common in late summer and early fall when the ocean water is warmest in the northern hemisphere. The book describes the process by which a hurricane forms due to the evaporation of water and the upward movement of warm air. Young readers will learn how scientists track and measure hurricanes. Although hurricanes cannot be stopped, knowing where they are can help keep people safe if a hurricane comes onto land. This is an informative book about hurricanes for kids ages 6 to 10. Compared to some of the other books about hurricanes reviewed here, this book provides a lot more numbers, defining different categories of hurricanes based on their wind speeds and describing the size of hurricanes in both miles and kilometers. Children who have a good grasp of numbers will appreciate this information, but it will go over the heads of younger children who do not yet have the ability to comprehend or compare large numbers. This book also describes in great detail the Saffir-Simpson Hurricane Scale, which is used to rank hurricanes in five categories based on how strong the hurricane is and how much damage it is likely to produce when it hits land. The book provides historical information on three particularly large hurricanes that have struck the United States. Young readers will enjoy taking a weather-related field trip on the Magic School Bus with Ms. Frizzle and her students. On the field trip, Ms. Frizzle’s students learn that hot air rises and carries water vapor with it. Then as the moisture rises, it cools and condenses, forming clouds. When the water droplets in a cloud join together, the water droplets get so big and heavy that they eventually fall back to the ground, making rain. While the students are enjoying these lessons, they suddenly find themselves smack in the middle of a hurricane! The class experiences lightning and thunder, strong winds, and sheets of rain inside the hurricane. They learn how hurricanes form and how fast the winds blow in the various parts of a hurricane. By the end of the book, the class – and the readers following along on their adventure – will have learned a lot of new facts about hurricanes from a fun and zany story. This book will be enjoyed by a kids from 4 to 10, with younger and older kids taking their own lessons from the dense amount of material in this story. This beautiful storybook shows water in all of the various forms it takes as it goes through the water cycle. For example, water is water, until it heats up and becomes steam. And steam is steam unless it cools down at a high elevation and becomes a cloud. And a cloud is a cloud unless it sits on the ground as fog. So on and so on the story continues through rain, puddles, ice, and snow. This book will be appreciated by kids ages 4 and 10 for its beautiful illustrations. Kids on the younger end of the age range will enjoy the introduction to the different forms water takes, while older children who are already familiar with the water cycle will recognize how water is being cycled throughout the story, even though the term “water cycle” is never explicitly mentioned. This book covers the water cycle plus a whole lot of additional information about water. The book describes the process of evaporation with several examples kids can relate to in their daily lives. The book then explains how water condenses to form clouds, again providing some examples of condensation kids are likely already familiar with. The book then describes the next step in the water cycle, which is precipitation, although it does so without ever using the word precipitation. Instead, the book focuses on the fact that water may fall back to earth as rain, snow, sleet, or hail. After describing these steps of the water cycle, the book then details the various ways that water comes into our homes, such as from reservoirs and wells. The book explains in detail how the water is treated and how it travels to get into our homes. This book would be most appropriate for children ages 6 to 10. Although I think this book provided a lot of good details, for a child to get the most out of it they would already have to know the steps of the water cycle. This book described each step, but not in a way that would allow a child using this book as an introduction to be easily able to explain all the steps of the water cycle after reading the book. Therefore, I recommend this book be used as a supplement to other readings or teachings about the water cycle. This is a beautiful, almost ethereal book you will want to read with children who already understand the water cycle (since this book doesn’t teach the water cycle explicitly). The story begins in January, as a tiny snowflake falls from a gray cloud to rest on the jagged peak of a mountain. In February, a wind whips the snowflake into the air, melting as it lands on a pond and then re-freezing as the days grow colder. In March, the snowflake becomes a water droplet again, flowing into a stream headed deep into the earth. On each page of this gentle book we learn what happens to the snowflake each month of the year: how it was used to irrigate cabbage crops in May, how it was part of a thunderstorm in July, and how a girl used the water droplet to wash her hands in September. The story ends as it begins, with the droplet turned to snow and falling on to the jagged peak of a mountain in December. This book is ideal for kids ages 5 to 9. This is another book that will be best shared with children who already have a basic understanding of the water cycle. This book takes young readers on a lyrical journey around the world while following a rain droplet as it blows across the ocean in a cloud, rains down in Spain, vaporizes and travels to Switzerland, get drunk by a cow, lands in a rainforest, and much more. This book includes beautiful illustrations and rhyming text. Children ages 6 to 10 who have a good understanding of the water cycle will be in the best position to appreciate this beautiful story and to understand its message. Although this book never actually mentions the term “water cycle,” it accurately describes the stages of the water cycle, with particular emphasis on precipitation, evaporation, and condensation (and less emphasis on collection). This book explains the steps of the water cycle with simple language and examples that will make sense to kids ages 5 to 9. The examples used to explain water vapor are especially useful, because water vapor is difficult to understand since it is a gas that kids cannot see. The bright, cheerful illustrations add to this book’s appeal. Overall, this is a good book for helping kids visualize the various parts of the water cycle, but at the end kids will likely not be able to name the four steps in order since the book does not present the material in that way. This book offers children ages 4 to 8 a gentle introduction to the wind. Most kids this age, of course, have a sense of the wind already because they have felt it blow many times. With this book, however, kids will learn about what causes the wind. (Hint: it has to do with the movement of hot and cold air!) Readers will learn what wind is capable of at different speeds, and how people harness the wind to help saw wood, grind grain, and generate electricity. The back of the book includes directions for making your own weather vane. Thank you so much for this great list. You just made putting together a weather unit study a breeze.